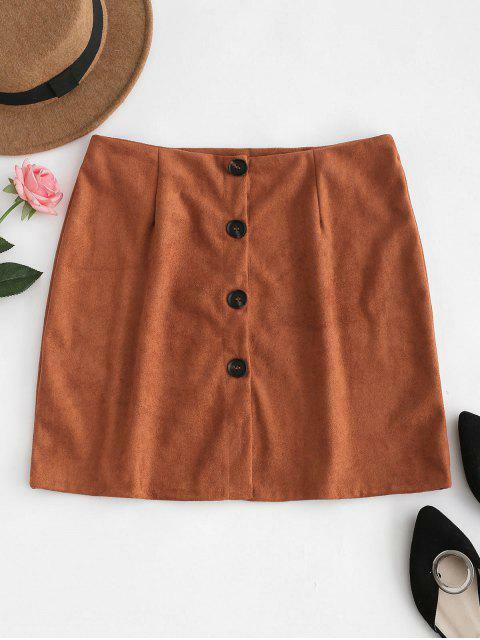 [32% OFF] 2019 Button Down Suede Skirt In ORANGE SALMON | ZAFUL .. Wore this to Vegas. Fits great, hugs the curves. 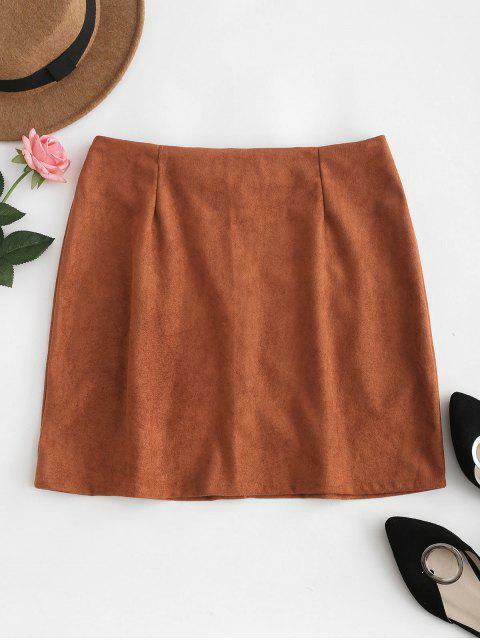 Love the colour of this skirt. I got a medium but it’s a little too big for me so you might have to tailor this skirt for it to fit properly. I wouldn’t go a size down because then you’d get that awkward stretching gab between the buttons. So tailoring is the way to go.